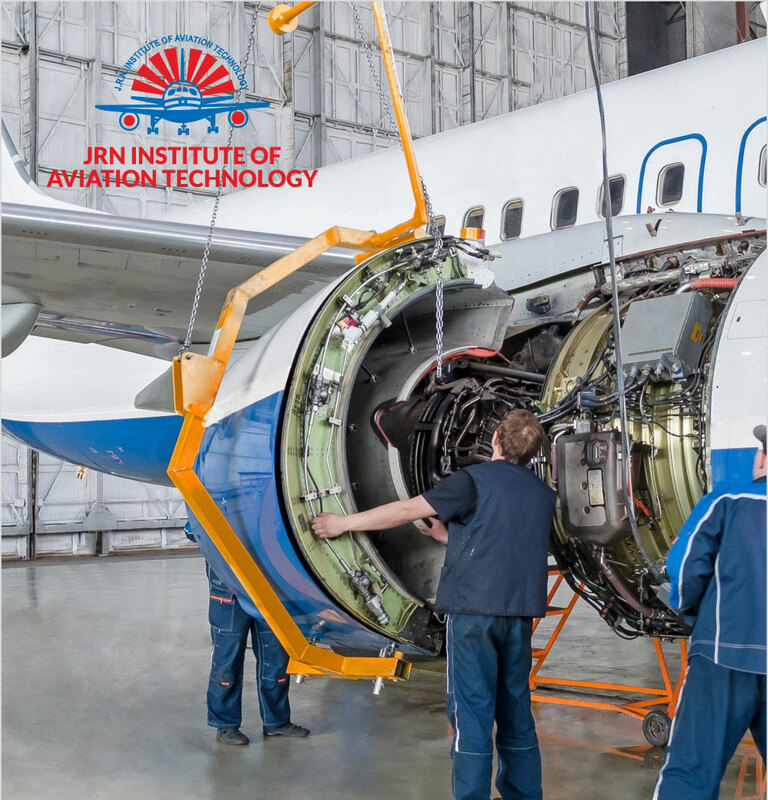 We are the pioneers in Aircraft Maintenance Engineering for nearly four decades; not just because of our training facilities and aircraft fleet, but by the sheer depth and scope of experience, expertise and knowledge of our instructors, from frontline to management and board members. 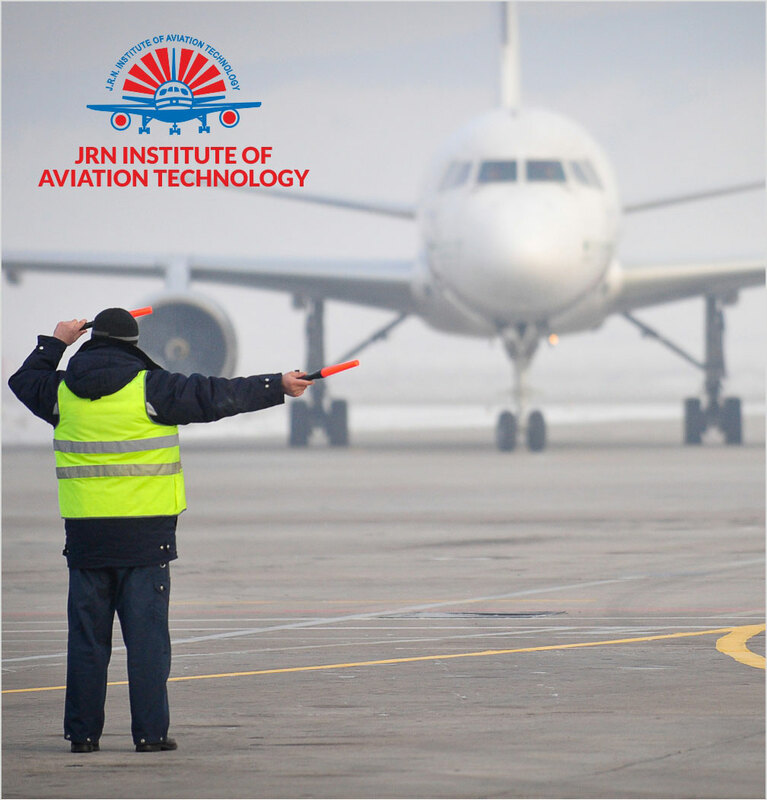 JRN Institute offers DGCA approved CAR 66 Aircraft Maintenance License training (Basic) and covers following Categories. 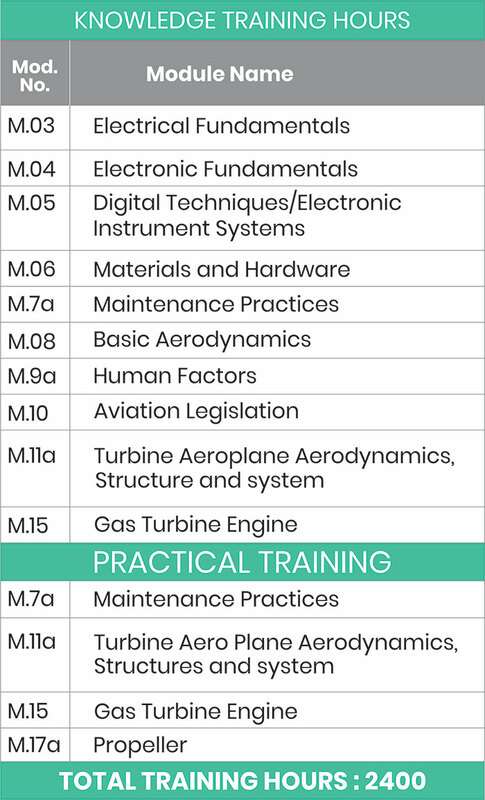 Category A1 licence is a Basic Aircraft Maintenance Engineers licence to cover Jet Engine Powered Aeroplanes. The holder of Category A1 licence is directly employable without Type-Rating requirement. 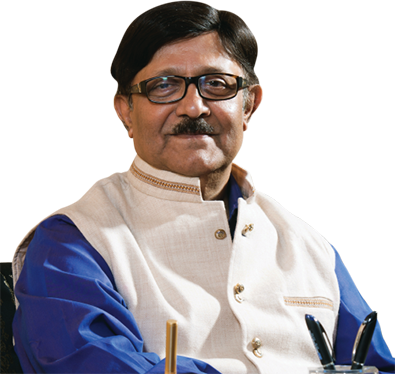 He is authorised to issue 'CRS' (Certificate of Release to Service) to an aircraft after minor scheduled line maintenance and simple detect rectifications as per the authorisation issued by the Aircraft Maintenance Organisation or Airlines employing him/her. 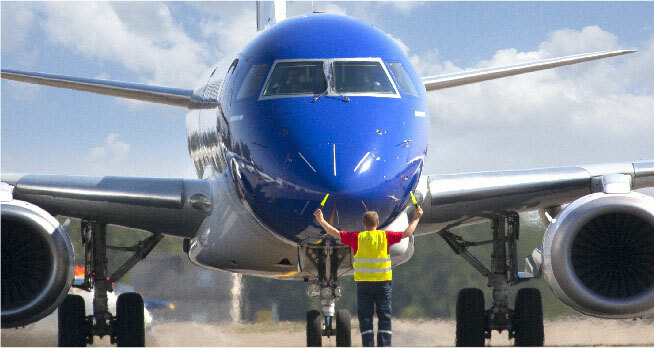 He can be utilized on any type of aircraft (Jet engine powered aircraft) in Line Maintenance for flight departures. Category B 1.1 Basic Licence includes all the privileges of category A1. 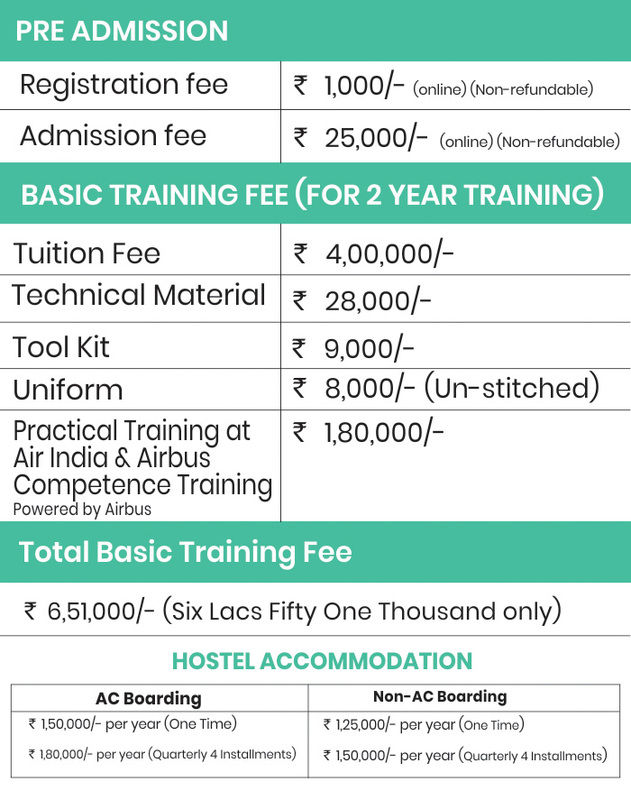 After attaining Type Rating for a particular aircraft, the person becomes a full fledged Aircraft Maintenance Engineer to cover maintenance, repair, replacement or rectification of structure, engine, mechanical, electrical & Hydraulic systems for that type of aircraft. 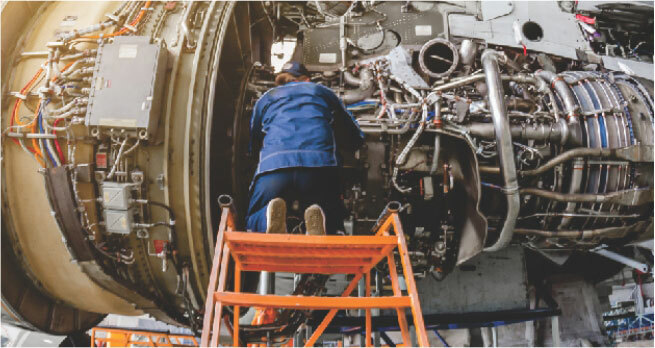 He is also authorised to cover Avionics systems requiring simple tests without troubleshooting. 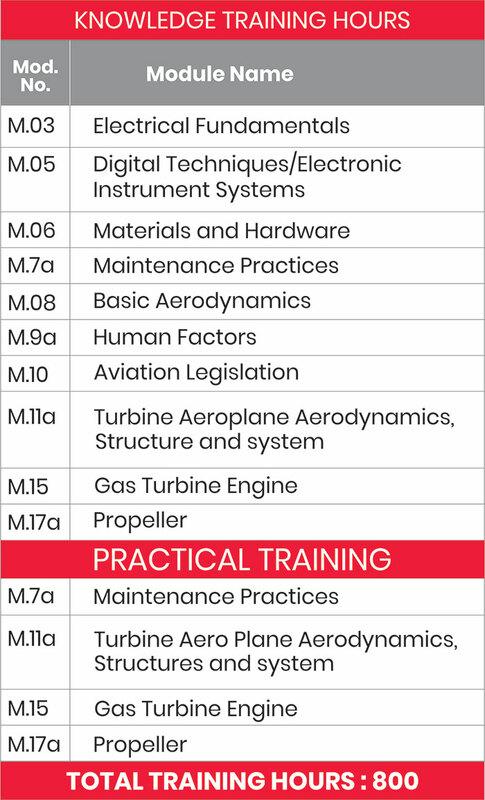 This category licence holder is employable in line maintenance as well as Major Maintenance for the type of Aircraft. 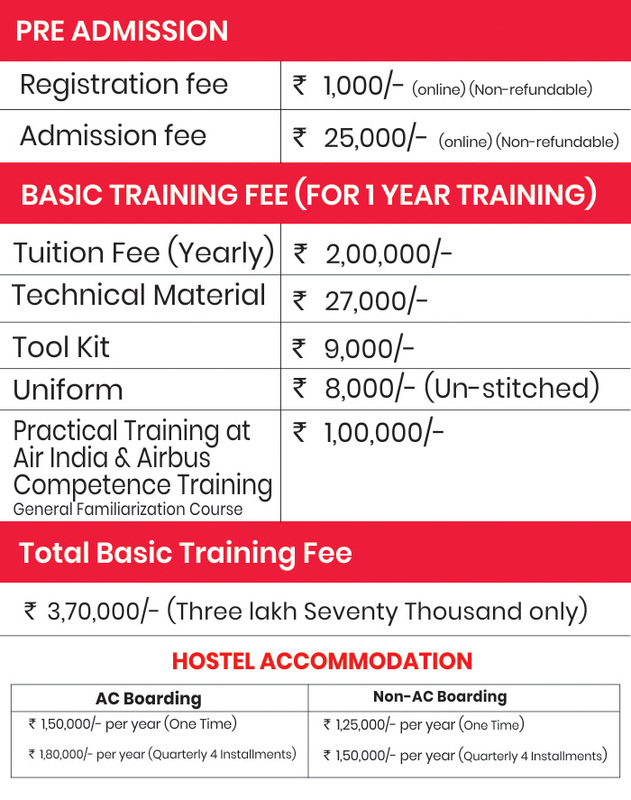 FOR ACTUAL MAINTENANCE TRAINING COST PLEASE CONTACT ADMISSION DEPARTMENT.